After several rumors, Meizu’s mid-range 48-megapixel rear camera smartphone with the model number M923Q has been certified and full specifications leaked by TENAA in China; This is said to be released as Note 9 or M9 Note sometime later this month of 2019. 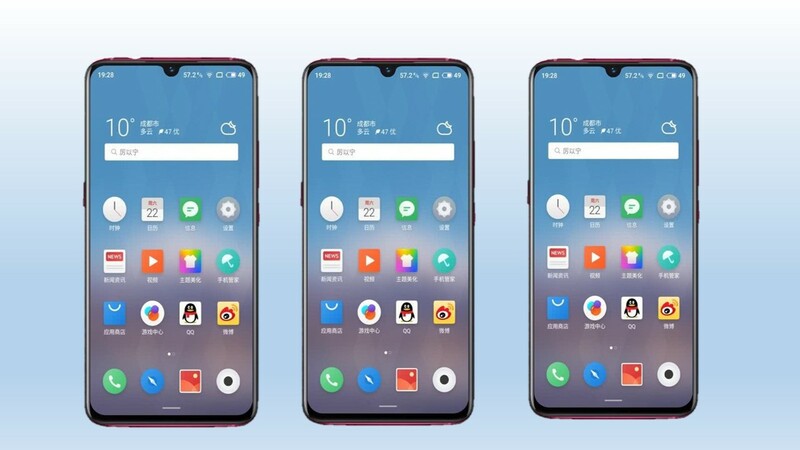 This reveals a 6.2-inch FHD+ water-drop notch screen, Android 9.0 (Pie), 2GHz SoC which will likely be the Snapdragon 675, and a 48-megapixel rear camera like Redmi Note 7, which is said to feature Samsung ISOCELL Bright GM1 sensor, along with a 5-megapixel camera for portrait shots. The front notch of the Meizu Note 9 will be featuring a 20-megapixel front- facing selfie camera according to gizmochina, It has a powered by 2GHz Octa-Core Snapdragon 675 processor that comes with 6GB LPDDR4x RAM, 64GB / 128GB internal storage, It is expected to arrive with a side-mounted fingerprint reader. The Note 9 will be the successor of the Meizu Note 8 that had launched in October 2018. The Note 8 did not feature a microSD card slot and the TENAA listing of the Note 9 reveals that it will also lack support for external storage. The predecessor model support 18W mCharge fast charging. Hence, the Note 9 is also expected to carry support for rapid charging technology. 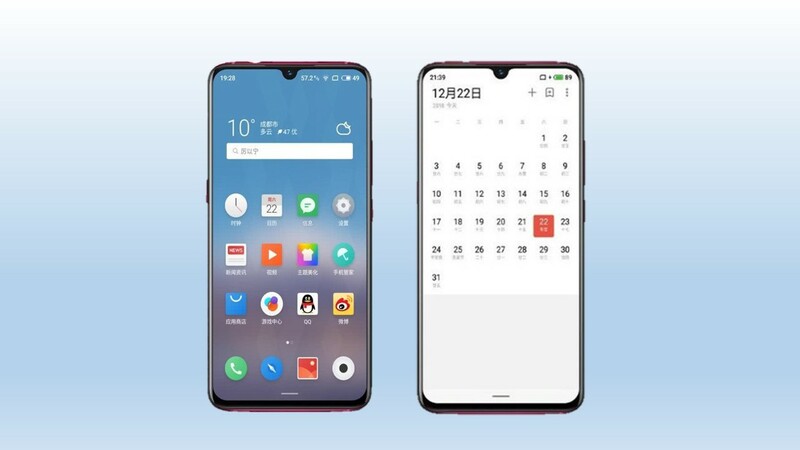 We will know get the more details of phone from TENAA as well as the announcement date soon. Expected price of 999 Yuan China (US $147) and price in India approx. at Rs 10000 as same as Redmi Note 7.